Placing second at the 2018 Caribbean Rising Stars in Beauty Competition has not deterred 39-year-old Kelvin “Crafty” Thompson, a barber for over 15 years, from striving for excellence in his profession. 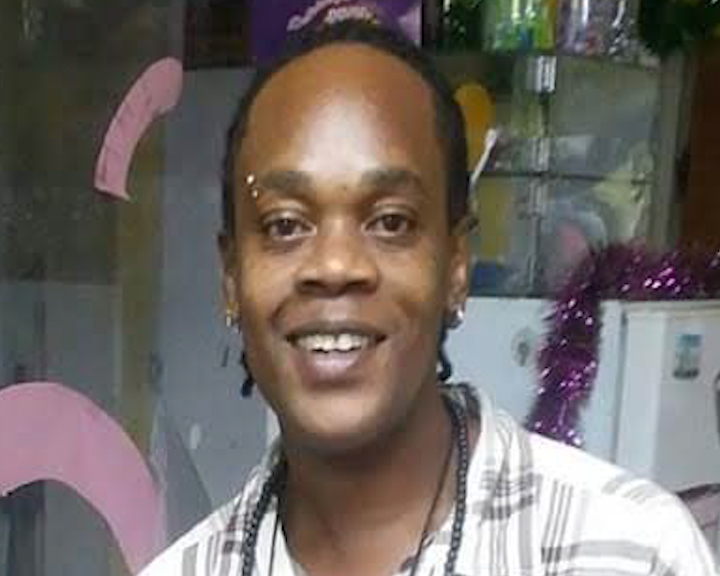 Owner of Island Style Barber Shop, the St David’s resident was selected to represent the island in a competition that promotes the work of youth in cosmetology. Organised by the Barbados Career Development Institute (CDI), the community-based competition allows participants to compete for a scholarship to complete Cosmetology Caribbean Vocational Qualification (CVQ) at the CDI. Participants competed in 4 categories: Hairstyling, Nails, Makeup, and Barbering. 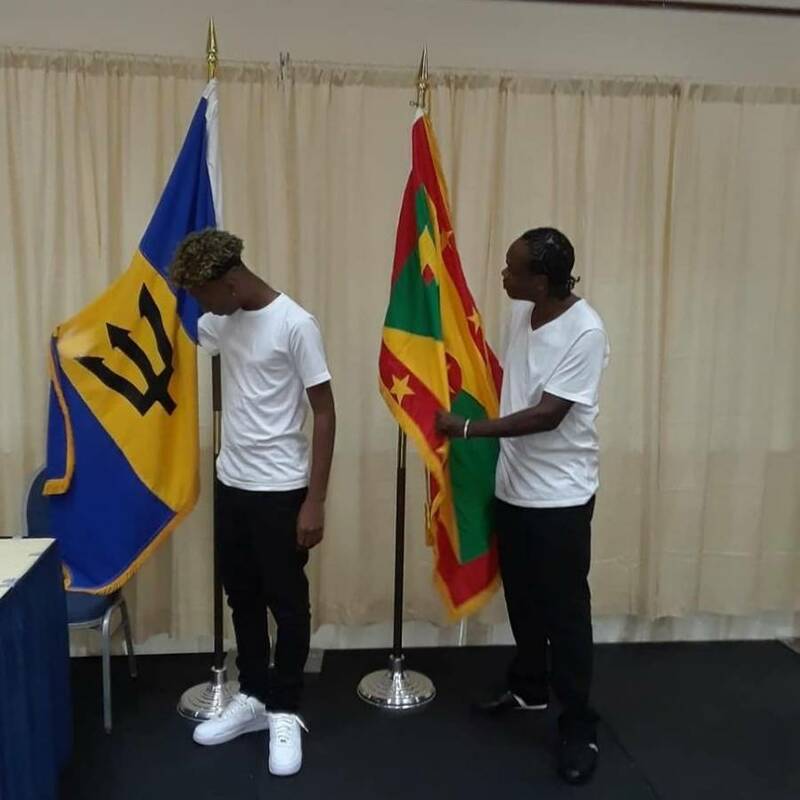 Thompson was the first non-Barbadian to participate in the competition, placing 2nd to 17-year-old Renaldo Thomas of Barbados by some 6 points on Saturday, 25 August 2018 at the Lloyd Erskine Sandiford Centre. Established in October 1998, the CDI was registered as a training facility by the Ministry of Education of Barbados in 1999 and that remained in effect until 2005. CDI was one of the first registered institutions approved by the Barbados Accreditation Council in 2006.